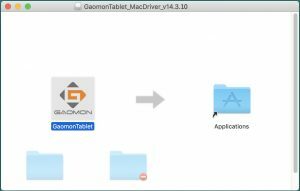 Summary: Install and Uninstall the Latest macOS Driver (version V14.3.10). 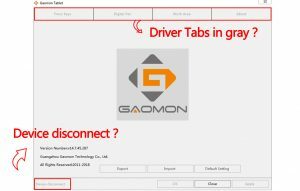 #All tabs of GAOMON driver are in gray, only 'Close' tab is accessible. 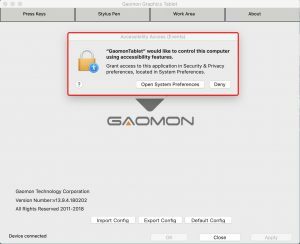 #but the digital pen doesn't work at anywhere, even though the pen is charging, it can't move the cursor on the desktop.